Do you know someone in need of residential painting, but can’t do it themselves or can’t afford to hire someone? Do you work for a non-profit and need painting work done? Please send us a brief description in how you think we might be able to help. All nominations are kept confidential to our team, we will then narrow the nominees down to a few organizations and/or families that we will select to help out. A few times each year we ask our local community to nominate a family or nonprofit organization that is in need of painting services but that can’t afford it. Once we’ve received nominations, our team selects one the recipient. 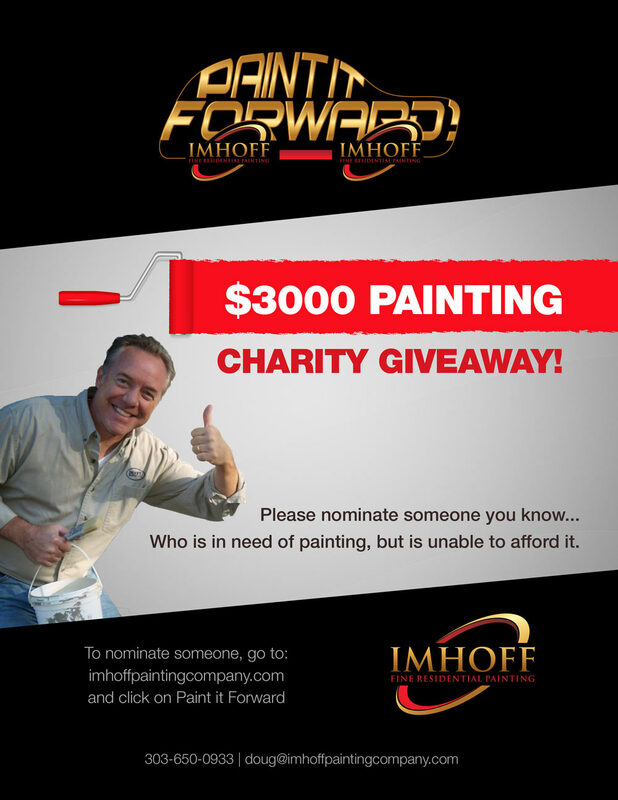 The recipient(s) receives up to $3,000 worth of free painting services and supplies. 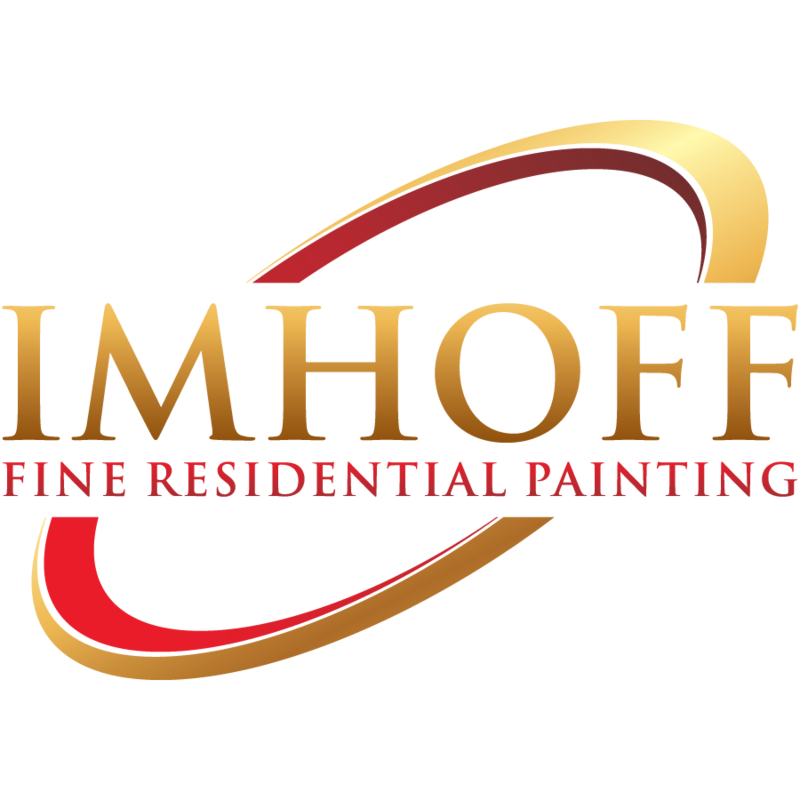 Our team at Imhoff volunteers their time at each Paint-It-Forward event, which we typically hold at least twice a year.